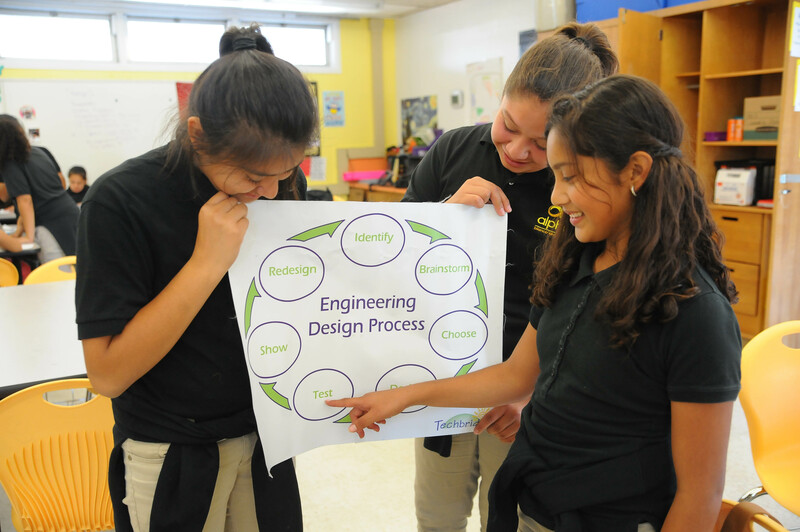 If girls are left behind in STEM, the nation will continue to be left behind. And for all of us at Techbridge — that is not an option. After a months long national search process, Techbridge today announced the appointment of Nikole Collins-Puri as Chief Executive Officer / Executive Director, effective July 18. Ms. Collins-Puri succeeds Techbridge founder and CEO, Dr. Linda Kekelis, who retired from Techbridge in December 2015. Ms. Collins-Puri has deep experience in strategy, leadership, fund development and implementing ideas that advance progress for girls, women and communities of color. She comes to Techbridge from the Women’s Foundation of California, where she served as Chief Strategist of Philanthropic Initiatives. In this role, she led the Women’s Economic Mobility initiative to ensure low-income women have skills and opportunities to provide for their families and future. Prior to this position, she held senior roles at College Board and AT&T, where she scaled a Diversity and Inclusion initiative for 60,000 global employees, resulting in the company’s #2 position of most diverse companies for Diversity Inc. magazine. It was during these years that Ms. Collins-Puri saw the importance of engaging girls in the field of STEM. 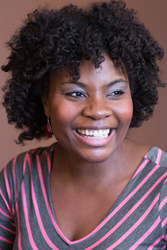 Nikole received her BA from the University of South Florida and MPA from Baruch College in New York. She resides in Oakland, CA with her husband, Ashwin and son, Xavier. The search for the CEO began in January 2016 and was led by a team from Olive Grove, a consulting firm specializing in the nonprofit and philanthropic fields. Girls don't just want to play video games. They want to invent solutions to help people and make the world a better place. 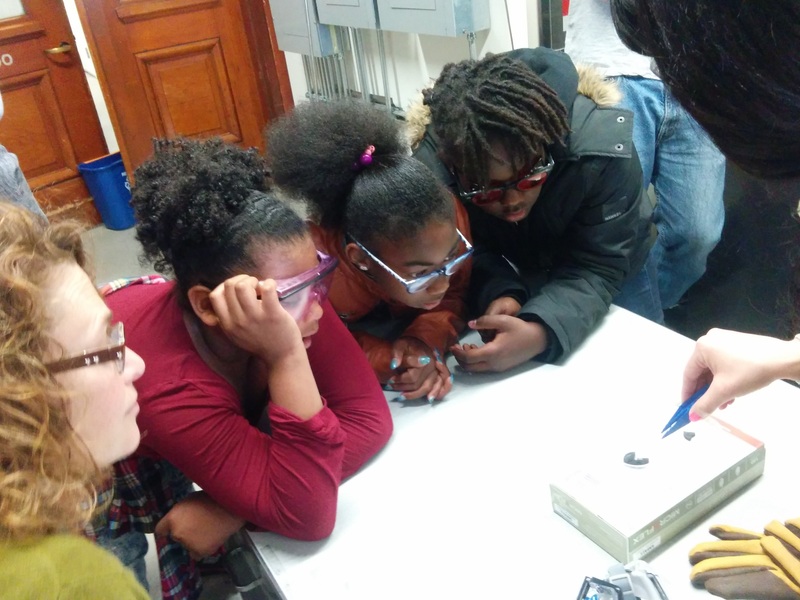 Touch that nerve and you capture a girls' passion.Girls from an Oakland Techbridge program learning about chemical reactions at UC Berkeley Teaching girls the engineering design process helps them develop a critical comfort level with mistakes, failure, risk and creative problem-solving.Girls at a Techbridge program learning the engineering process of design, test, iterate and retest. 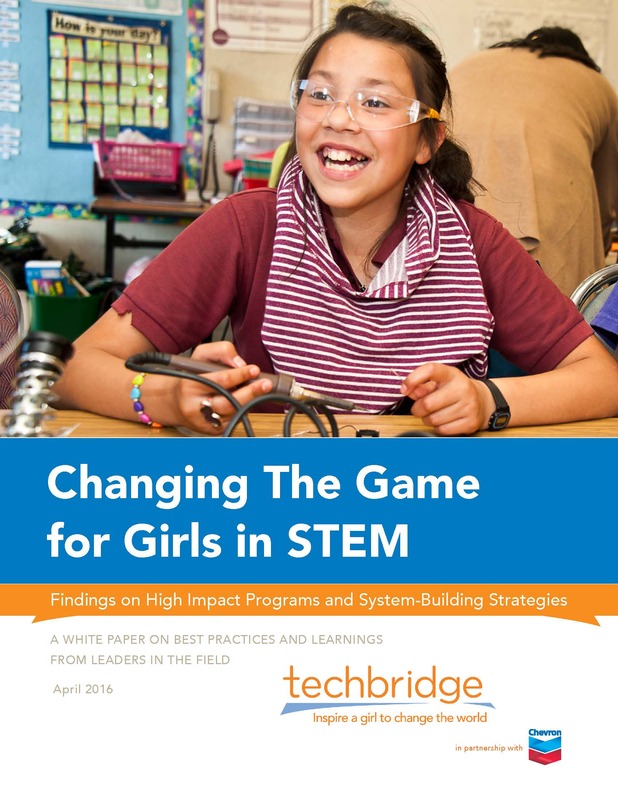 In April 2016, national girls empowerment leader Techbridge published a landmark white paper on "Changing The Game for Girls in STEM"